The National Care Home Open Day website is live and kicking! Share your plans for the day with My Home Life – how are you celebrating? “For far too long the care home sector has been marred by the negative press generated by a small number of badly run homes, and we’re determined to show people what our care homes are really about. We want the world to realise that care homes really can be inspiring places, full of unique, intelligent and charming characters, and run by special people that really do care. 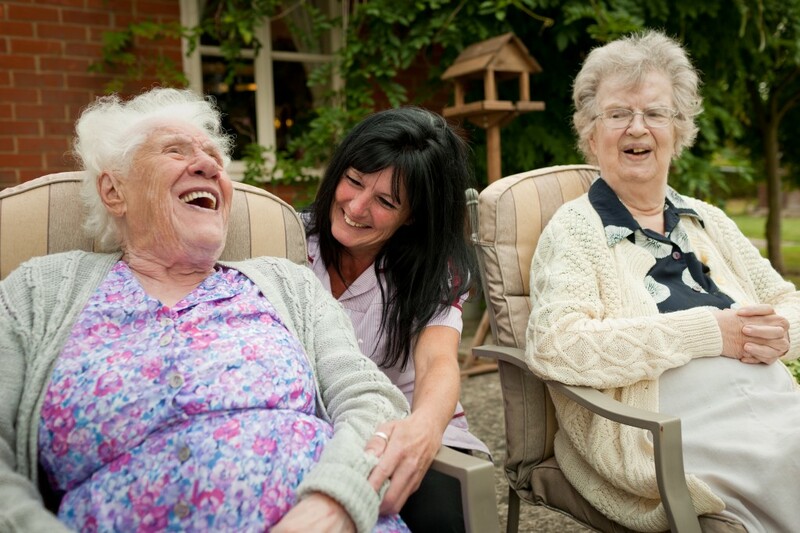 Because we’re determined to build thousands of friendships, to change long-held perceptions, to create thousands of memories, and to have a fantastic day that will enrich lives!” National Care Home Open Day, 2013.